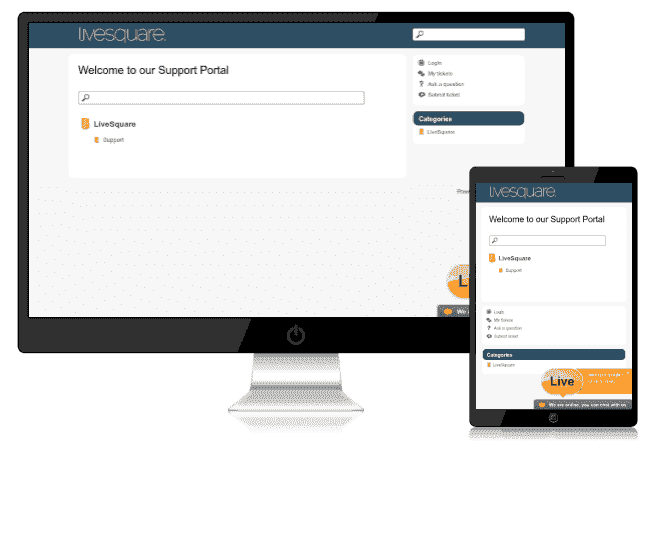 Visitors Can Easily Track All The Conversations With Our Agents On Visitor’s Portal And View/Search Complete Conversations. 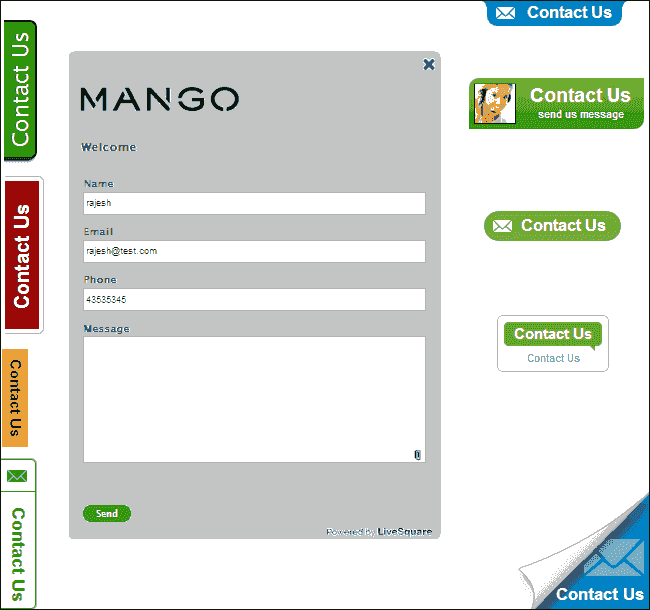 Highly Customizable Fields & Designs for Contact Forms.  Agents & Visitors Can Send Files To Each Other By A Simple Drag & Drop. 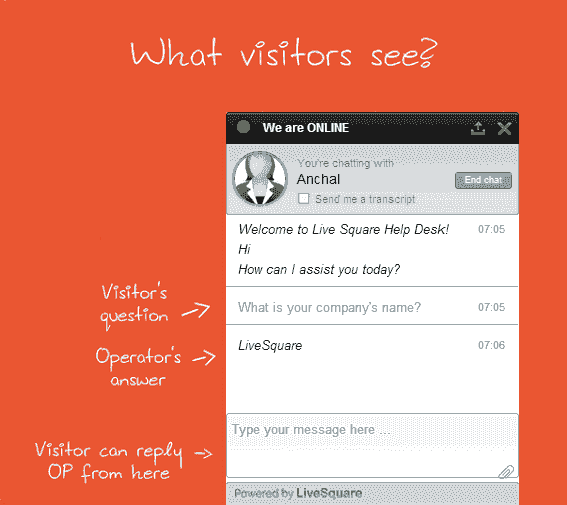 Proactive Rule Based Invitations To Visitors For Initiating A Chat. 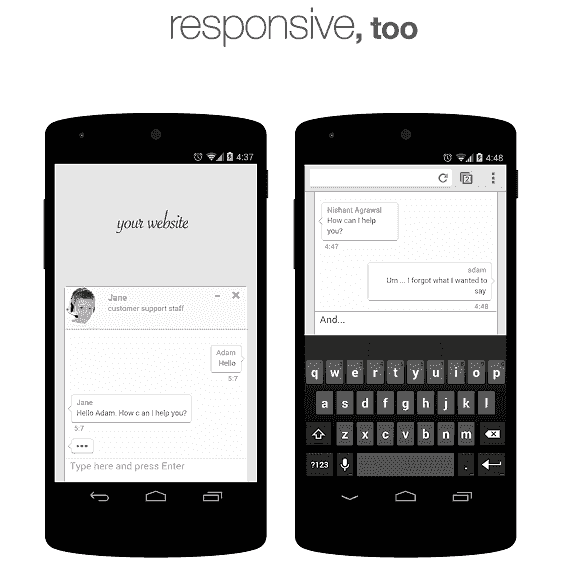 Customizable Invitation Messages Are Triggered Based On Rules Inviting Visitors To Engage In A Chat. With The Click Of A Button You Can Send The Entire Conversation To Your Email Id For Future Reference. 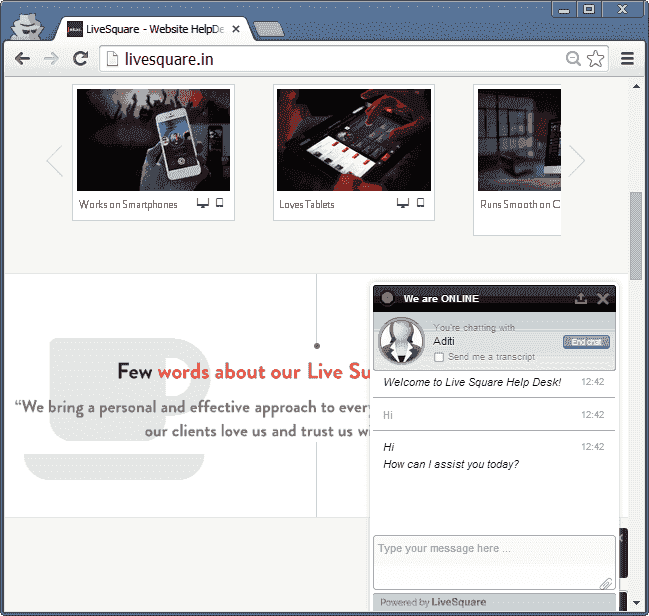 Typing Long Sentences and Viewing Long Sentences Was Never So Easy While Chatting.LiveSquare Widget Retains Formatting Of Text And Provides Scrollbars To Move And View Data Easily. Our Live Chat Widget Sticks To The Bottom Of The Screen. Visitors Can Easily Scroll Browse Without Any Distraction From Our Widget. 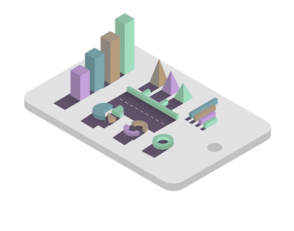 Our Responsive Widget Works Like A Charm On Tablets , SmartPhones , PCs & Macs.This Is A Key Factor As 65% Of The Total Traffic Sources Through Smart Devices. Our Chat Button Does Not Load As Part Of Your Website.Once The Website Is Completely Loaded It takes Just Milliseconds. 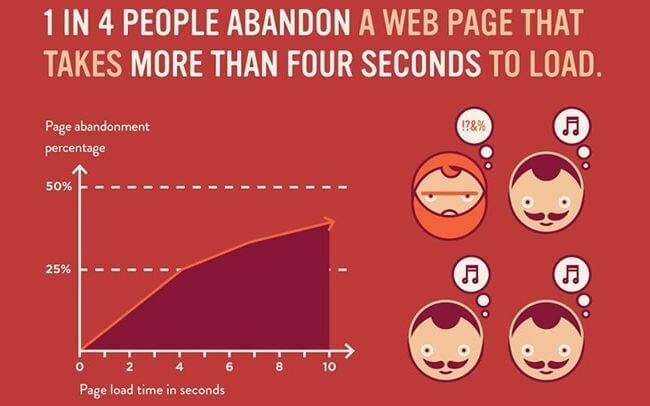 This Does Not Add Up To Your Page Load Time. As Soon As Our Operator Completes The Chat,Contact Details & Transcript Are Made Available On The Leads DashBoard. Emails Can Be Configured To Shoot Out Contact Details & Transcript To Admin’s Email Id Within Seconds. 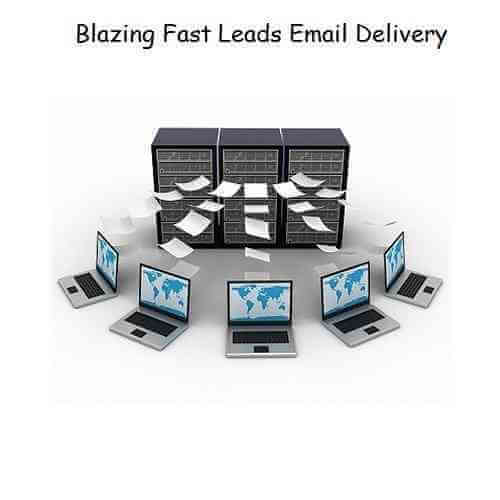 Leads Generated Are Available Through CRM API Which Is Easily Configurable With Any CRM Application. 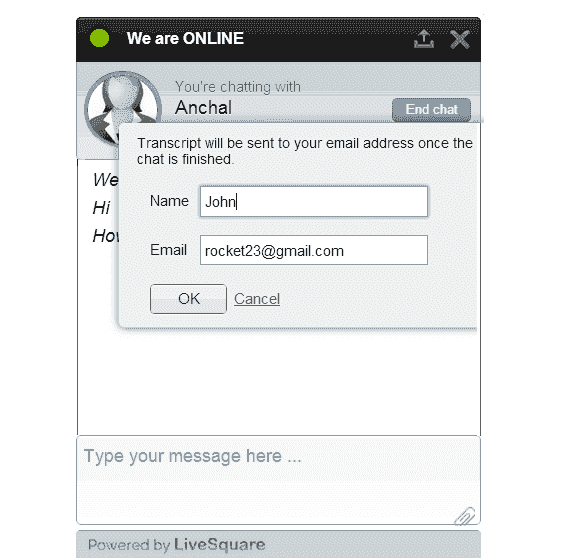 Integrate Our live chat button on any of the supported content management systems. 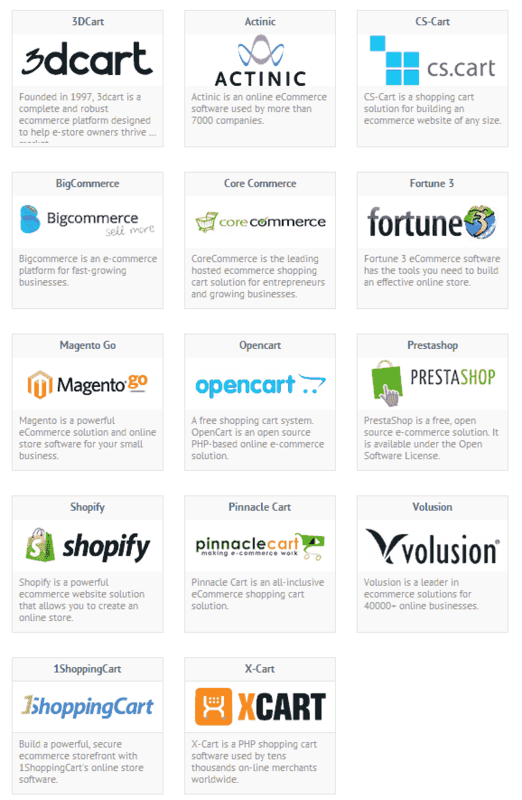 Increase your sales and customer satisfaction by integrating our live chat button on your eCommerce platform. 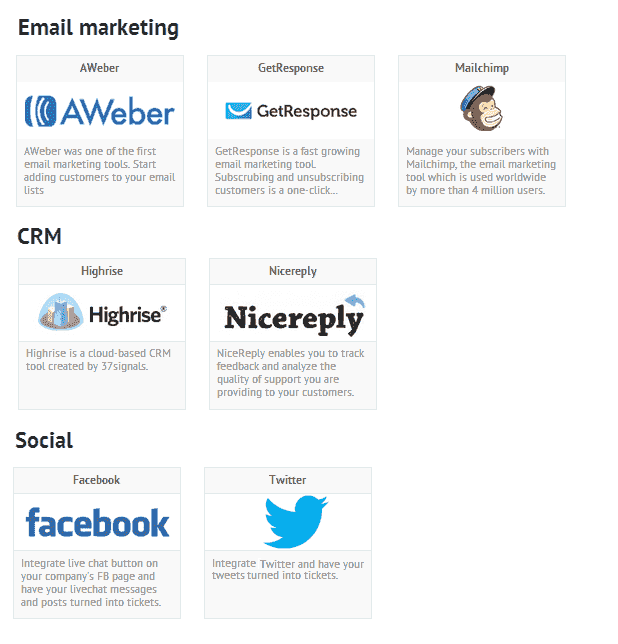 Our service provides seamless integration with several major Social,CRM & Email Marketing Tools. 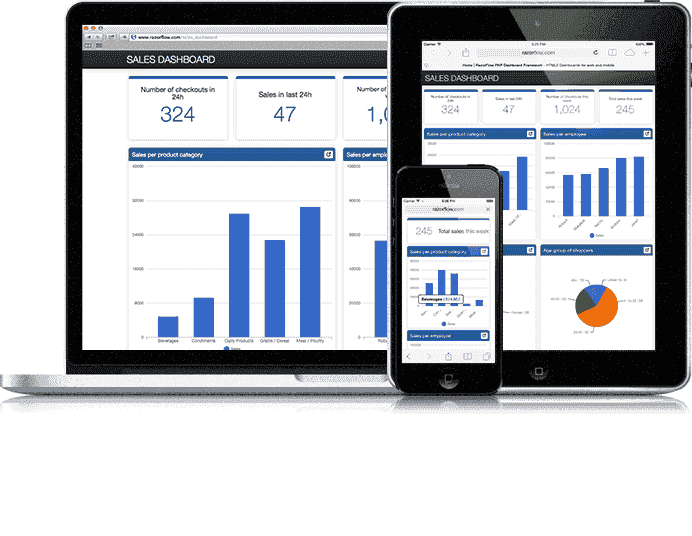 Our dashboard runs on Smartphones,Tablets,Desktop,Laptops,So you are in touch even when you are on the go . 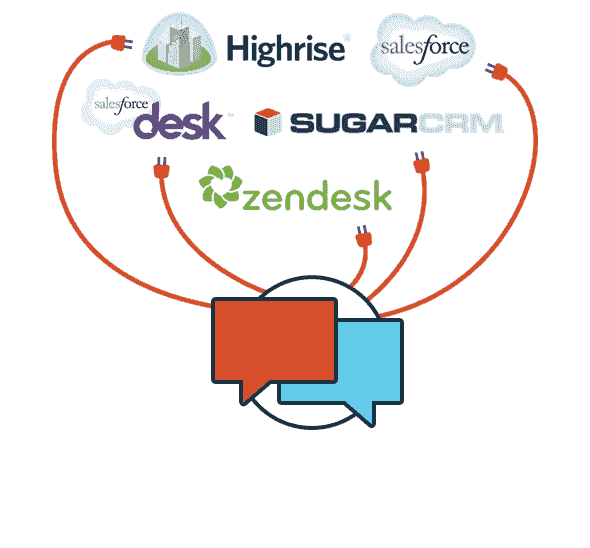 Checkout RealTime Analytics & Transcripts,This makes our process transparent to the client. 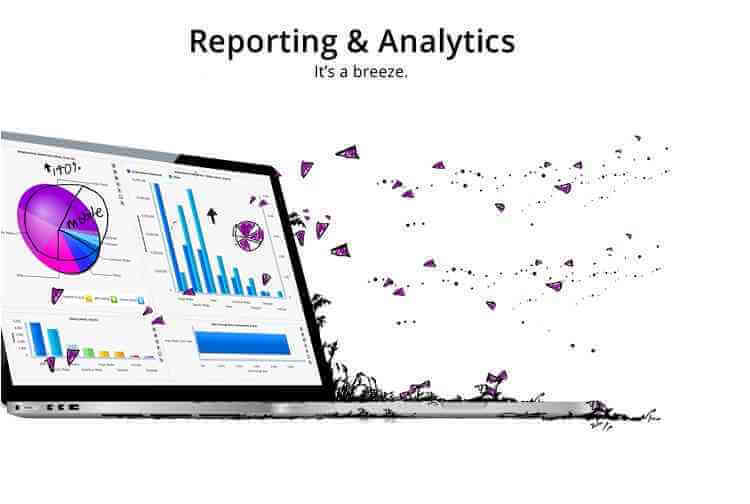 Analyse Leads,Inquiries & Transcripts in Real Time on the Reporting Grid or Export To Excel Within Seconds For Offline Viewing. 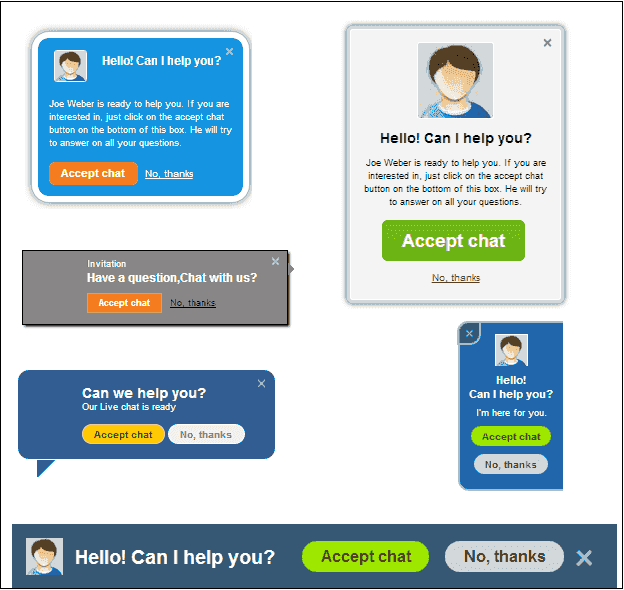 Configure your live chat widget to match your amazing website design. 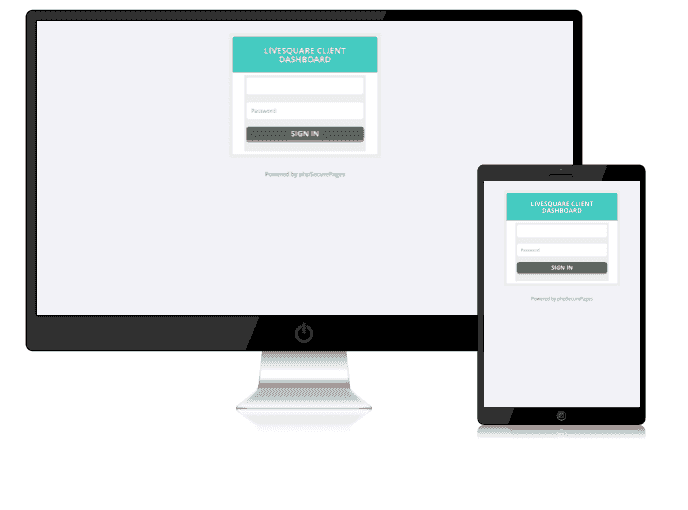 Setup Customized Greeting Messages to address your visitors. 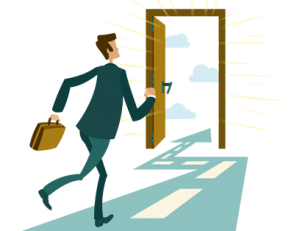 O'Bounce Popups gain attention of visitors at different events in their website exploration and engage with them. Countless Widgets containing Vital statistics for of your website visitors.To know more click the button. 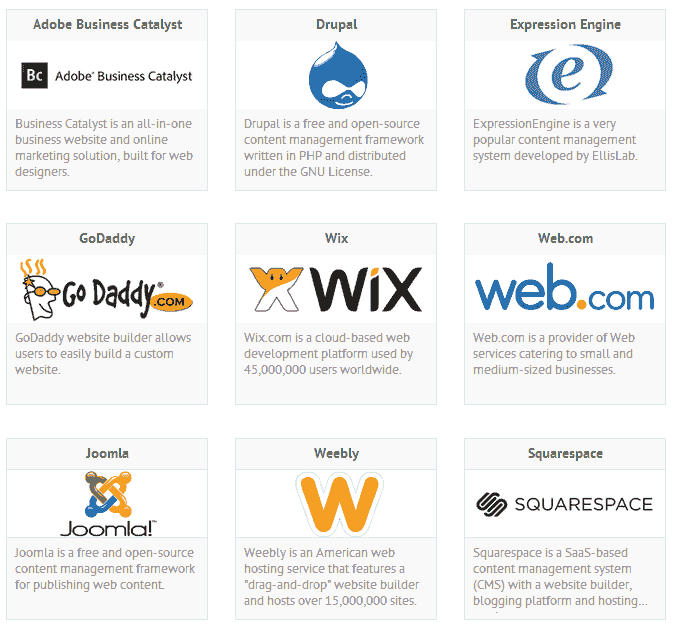 Monitor Performance & Up-time of your website and get Email Alerts in case of any issues with the website.